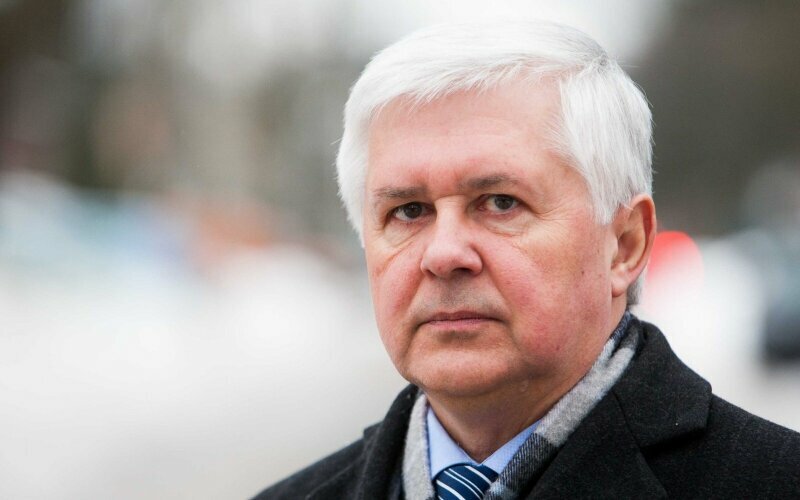 Vytautas Umbrasas (born December 19, 1957 in Moletai district, Kairioniai village) - politician, public figure. Germany's Chief of Defence General Volker Wieker is visiting Lithuania on Wednesday. A Danish Air Force detachment is taking over the NATO air-policing mission in the Baltic states in Siauliai, northern Lithuania. The German National Day of Mourning was marked in the cemetery of German soldiers in Vingio Park in the Lithuanian capital on Sunday. Lithuania's defense officials say they are keeping a close eye on the joint Russian-Chinese military exercise gaining momentum in the Baltic Sea.